Visiting family restaurants are a unique opportunity to experience delicious food and learn more about the culture of a certain country. 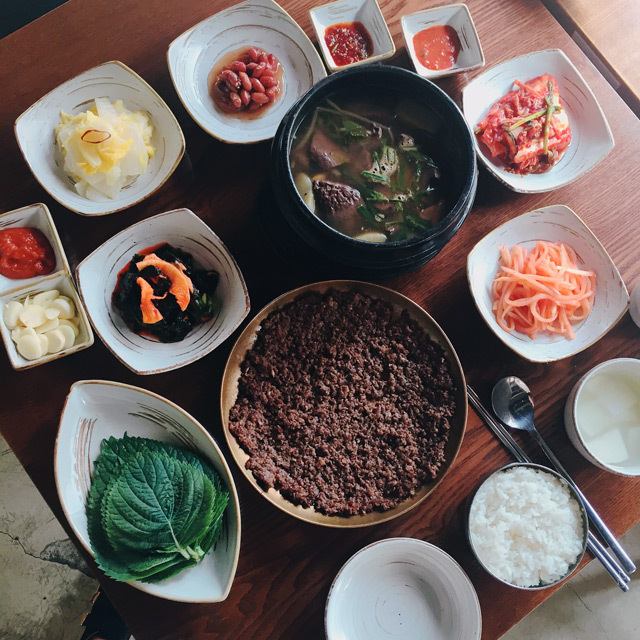 These kind of restaurants in Korea are no exception, and as a Honorary reporter for Korea.net and a Korean food blogger I am very interested in traditional Korean food and looking for learning more about it. 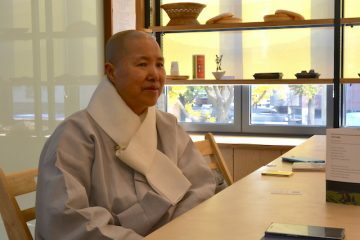 For this reason, I was thrilled to visit the restaurant Yukjeon Hoekwan following the invitation of Yonhap news and meet and interview chef Sin. 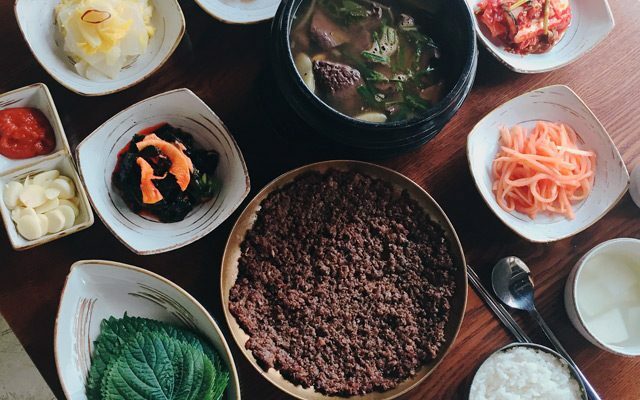 Yukjeon Hoekwan has a long family tradition, dating back to 1928, when the grand-grand mother of chef Sin opened the restaurant in Soonchun, Jeolla province. In 1962 the family moved to Seoul and opened a restaurant near Yongsan station, serving delicious meat dishes for the many office workers of that area. During those years the grand father Sin Jin Woo invented their signature dish bassak bulgogi – marinated beef grilled on an open flame, quick to cook and with a delicious smokey flavour – perfect for a fast but nutritious lunch or dinner. “We have more than 85 years of history of working in the restaurant business, and this is the 4th generation. The menu has been consistent during these years and we serve authentic comfort food. Dishes that I have grown up with and loved. 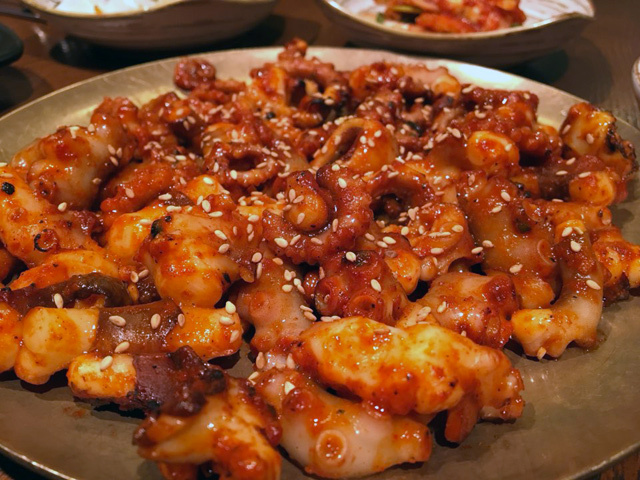 Next to our signature bassak bulgogi we offer sannakji gui (grilled fresh octopus with fresh sauce) and seonji sulguk (beef blood hangover soup)” Chef Sin explains as we enjoy the freshly cooked food on the table. Flavours and freshness of the ingredients, is what they take pride in their restaurant. Bassak bulgogi is sweet, crispy and with a smokey flavour that makes the dish unique. Must try are also the grilled octopus (so fresh it just melts in your mouth) and a good balanced blood soup with a clean broth. Also the banchan (side dishes) are made in-house and especially the fresh pickled napa cabbage is delicious. 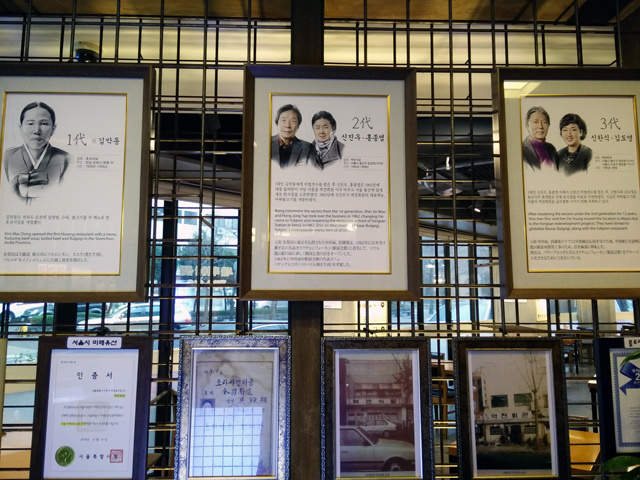 The restaurant, together with other landmarks of Seoul, was selected for the “Future Heritage of Seoul” award in 2013. “We are very proud of have been selected as future heritage site and we work hard to preserve our tradition and have the people enjoy our dishes”. Chef Sin invites me to the kitchen to show me how their signature dish is prepared and to cook bassak bulgogi together. First thing is to prepare the meat and marinate it with a sauce made with soy sauce, brown sugar, green onion, garlic, sesame oil. The meat will marinate for 2 days before cooking it. Next we move to the grill where the marinated meat will be cooked on open fire. It takes some skills to make sure that the meat will be cooked evenly and thinly as needed. Quick movements and constant flips that require some time to learn! My first try was OK according to chef Sin, although my bassak bulgogi is a bit too thick – more like a tteokgalbi we observe – and we joke that maybe we could call this “Vincenzo bassak bulgogi and add it to the menu. “Don’t worry, it took me one year to learn how to properly cook bassak bulgogi” Chef Sin encourages me. The family restaurant is successful since then, and a signature dish that is a unique variation of the most common bulgogi. A must try for every Korean food lover. 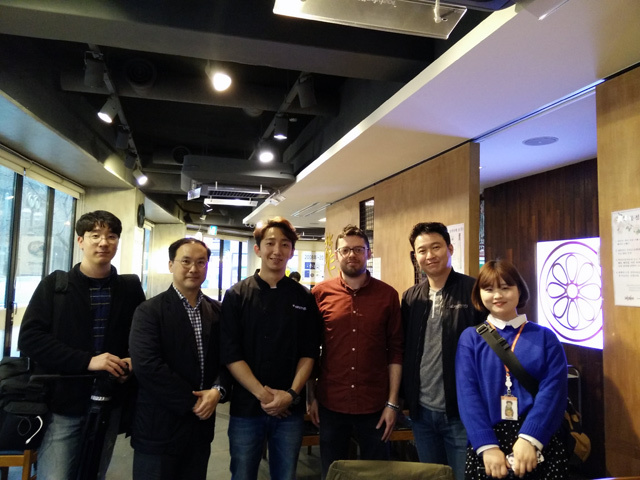 Thank you Yonhap News and Chef Sin for the opportunity to try such great dishes and learn more about the history of Yukjeon Hoekwan!